The Asian Festival of Children’s Content provides a platform for speakers and participants of the Festival to launch their book or product as part of the Festival activities and in so doing grows the awareness of quality Asian publications. Ai and Clare love to play in the outdoor environment surrounded by nature. They have fun leaping like frogs, flitting around like butterflies and running freely in the fields. They encounter Raj who helps them understand a little of what “special” means. Nevertheless, they are happy to have found a new friend to play with them in the great outdoors! 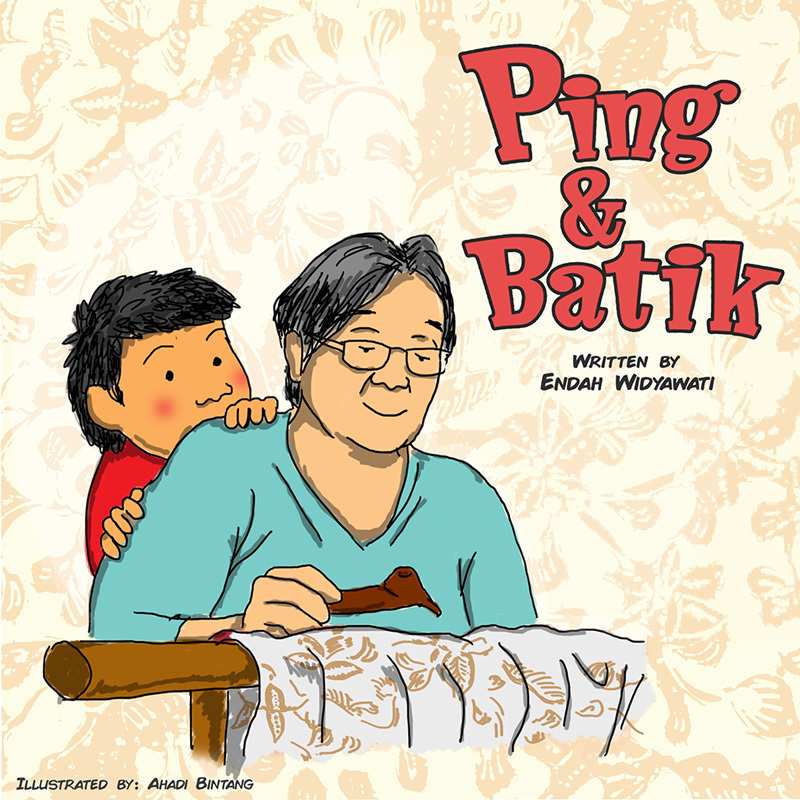 Ping comes from a Chinese batik merchant family in Lasem, Central Java, Indonesia. True to his name Ping (平), which means 'peace', he is a boy who enjoys welcoming customers to the batik shop. However, one day, something unexpected happens. “Boom boom, march march”. Move and groove as you parade along with the Arabic alphabets. Using movement and interaction, this board book introduces the Arabic alphabets to young children through action and rhymes. What do you do when you are trapped doing the same thing every day? You use your imagination to travel to places! Alif the elevator learns that all is not lost when you get a little creative. 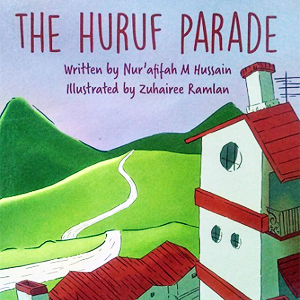 Thanks to Zaki, the cheeky neighbourhood busybody, Alif receives a little jumpstart. 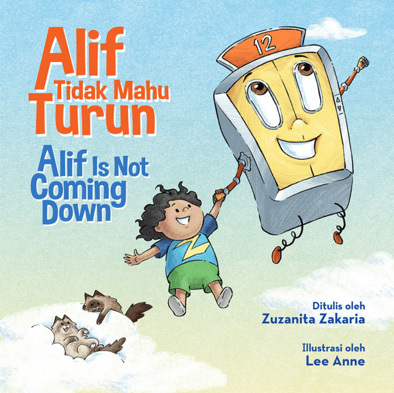 Alif Is Not Coming Down is a bilingual children’s picture book written in English and Malay for readers aged 4-7 years old. 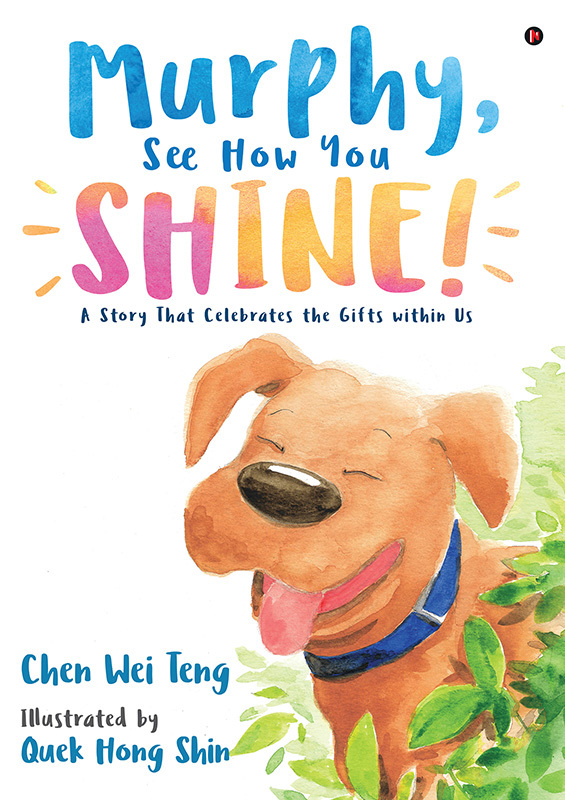 The adorable story provokes the imagination of emerging readers by making them think outside of the box! 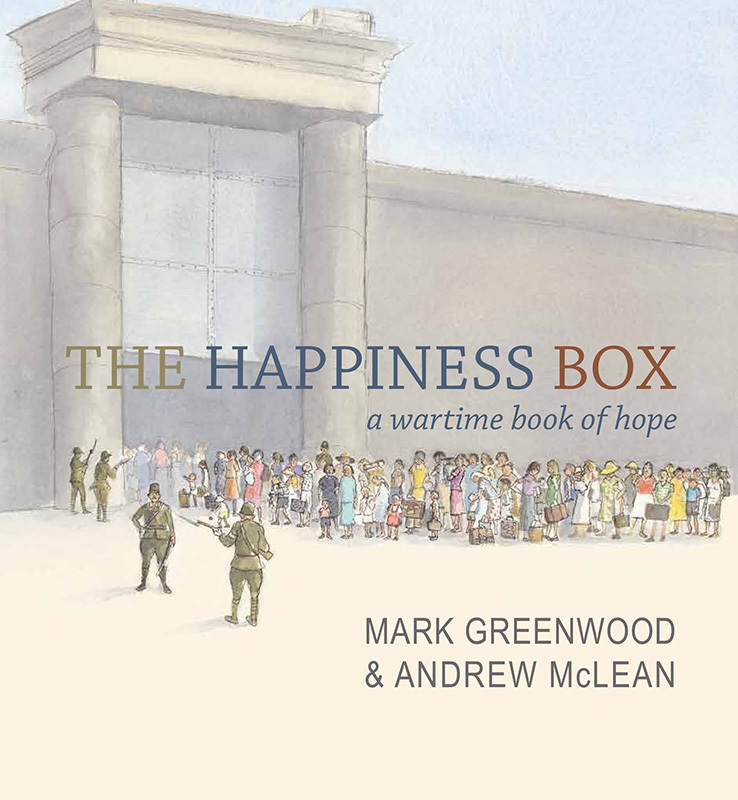 The Happiness Box is the inspirational true story of a children’s book, created in December 1942, by prisoners of war for children interned in Changi Prison, Singapore. 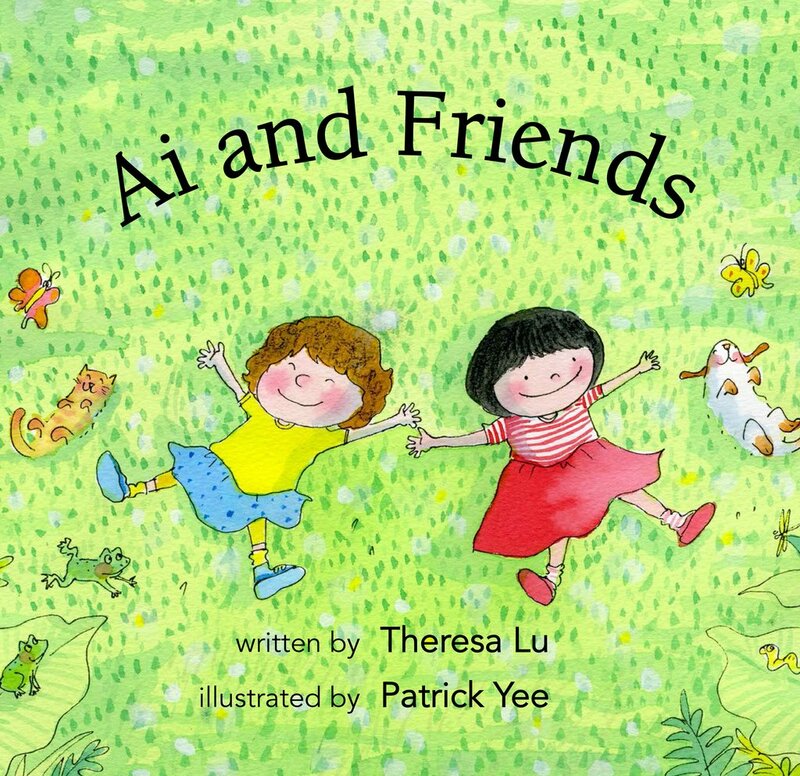 The original book, said to contain the secrets to happiness, is now a National Treasure and the story holds a shared place in Australian and Singaporean children’s literary history. 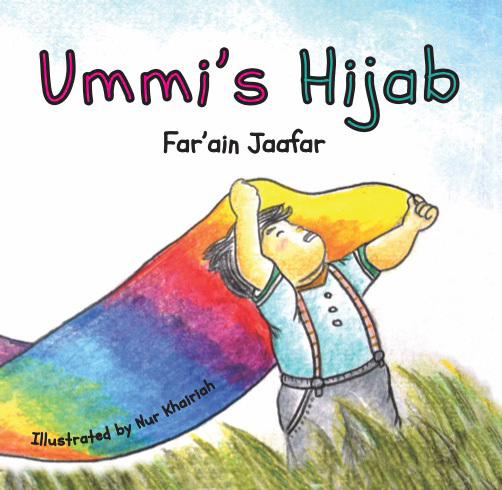 A child describes the many ways he loves Ummi’s hijab. He learns about colours, textures, and uses Ummi’s hijab as an amazing play item. This simple garment has a very special place in his heart. A tale based on true experiences! 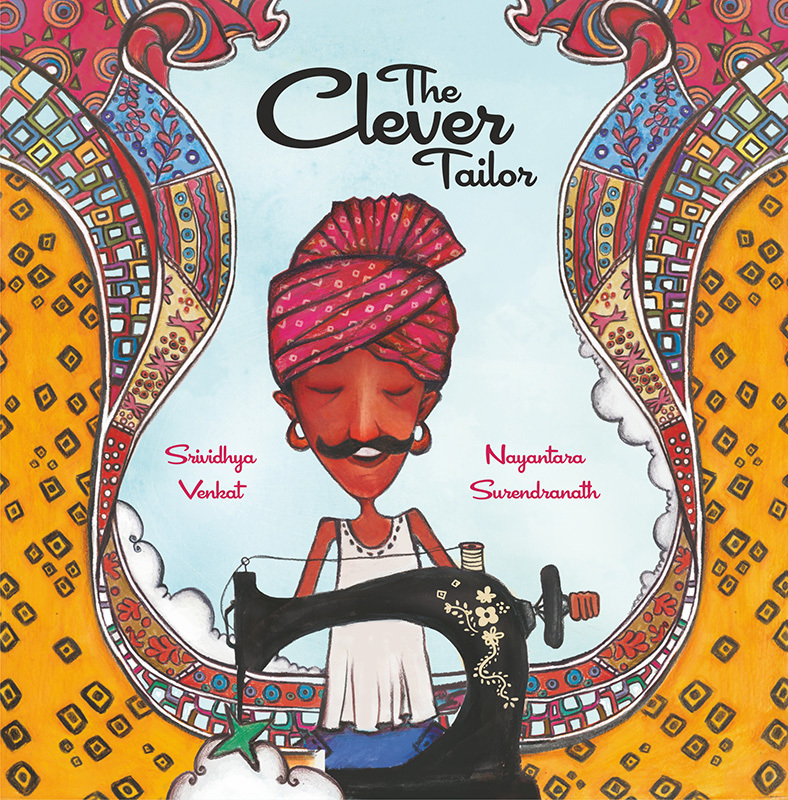 Rupa Ram is a famous but poor tailor with an unfulfilled dream – to stitch something special for his own family. So when he receives a gift of a brand new saafa turban, he is inspired to do just that! 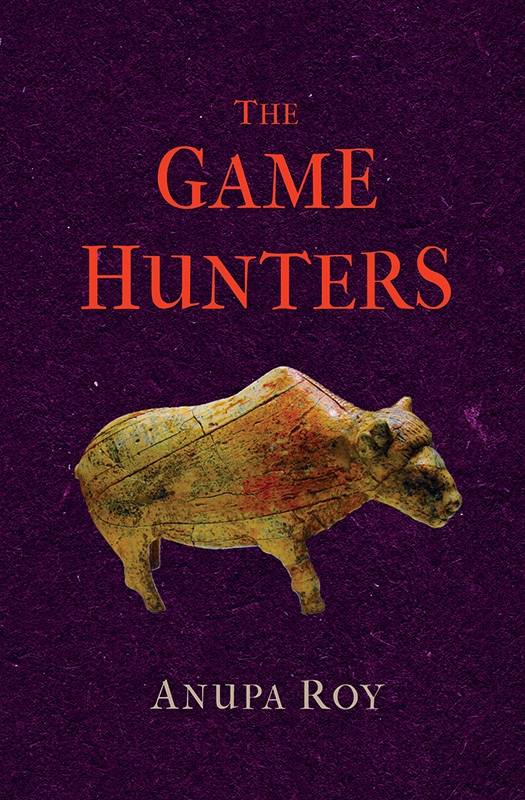 The Game Hunters is a coming-of-age story about fifteen-year-old Shiga and thirteen-year-old Urm. It is historical fiction based on findings about human prehistory, including the south Siberian climates they lived in around twelve thousand years ago. This is a story of a blind dog, Murphy, who has low self-esteem but also a very unusual gift. He is trained as a diabetic-alert dog. His subsequent encounter with a young boy made him realise how he can be a gift to others in his special way, despite his physical disability. What is Candy doing today? Join Candy on her adventures, where she meets new friends and goes to new places! 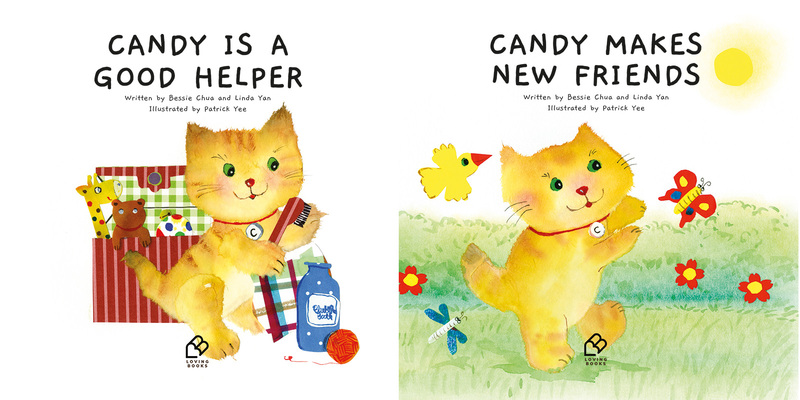 Candy the Adorable Kitten is a delightful series of picture books featuring illustrated flaps throughout the story for an interactive reading experience. Discover exciting wonders one flip at a time! 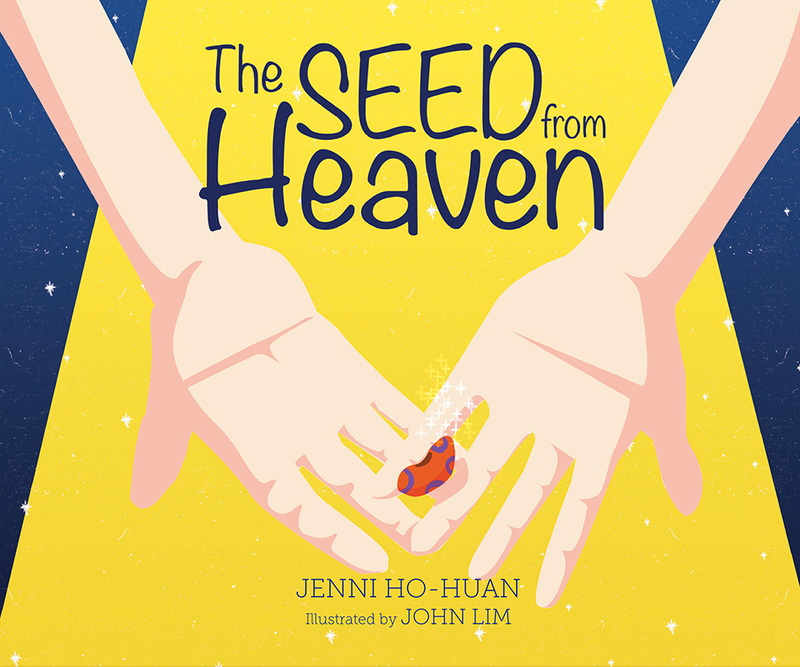 A simple fable about an old man who receives a strange looking seed. 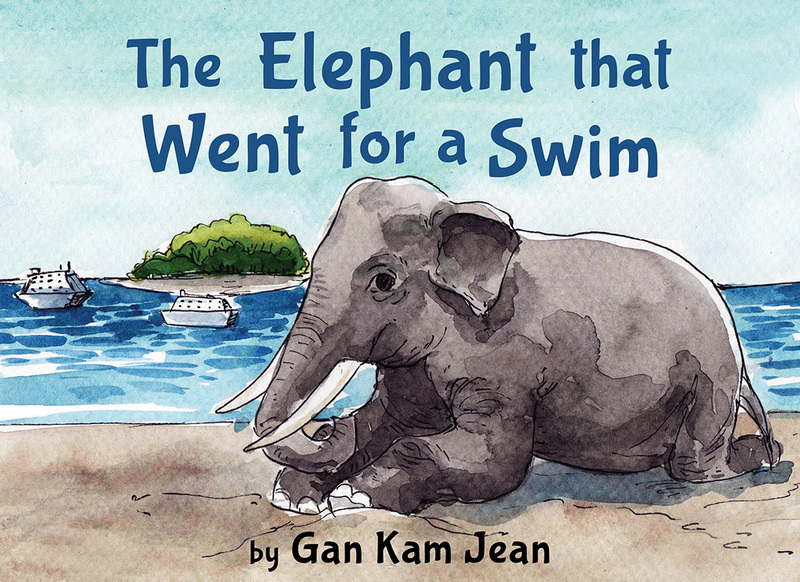 This rhythmic tale holds many talking points for children and adults alike. Despite the lack of support for his choices, the old man’s decisions lead to a marvellous outcome. 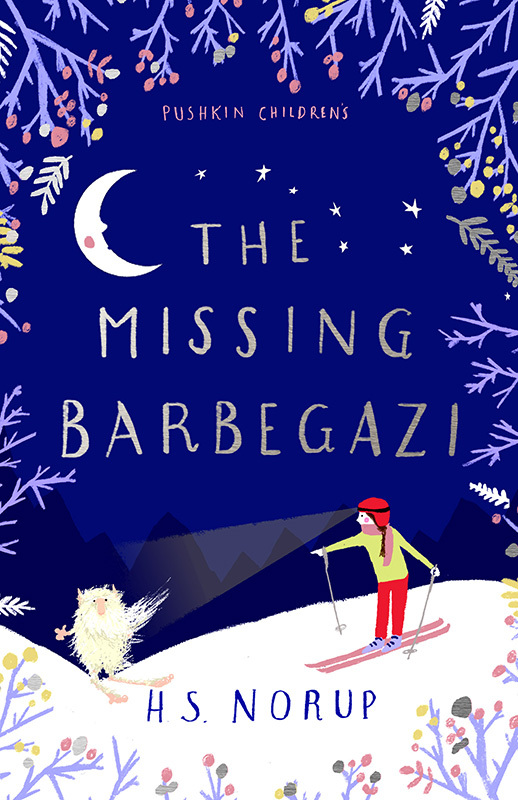 When eleven-year-old Tessa sets out to find a fabled barbegazi to help herself and her grandmother cope with the loss of her grandfather, she discovers that some secrets are best left uncovered. Soon she becomes embroiled in a fast-paced adventure to save one of the last barbegazi, all while the health of her grandmother deteriorates. 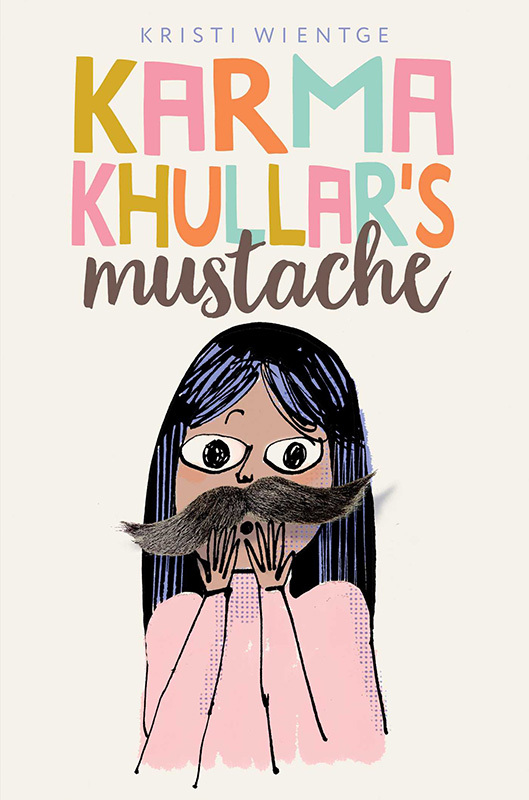 In the tradition of Judy Blume, debut author Kristi Wientge tackles the uncomfortable — but all too relatable — subject of female body hair and self-esteem. It’s 2028 in India. It has been ten years since it last rained anywhere in the world. Ten year-old Anoushqa doesn’t believe in rain. 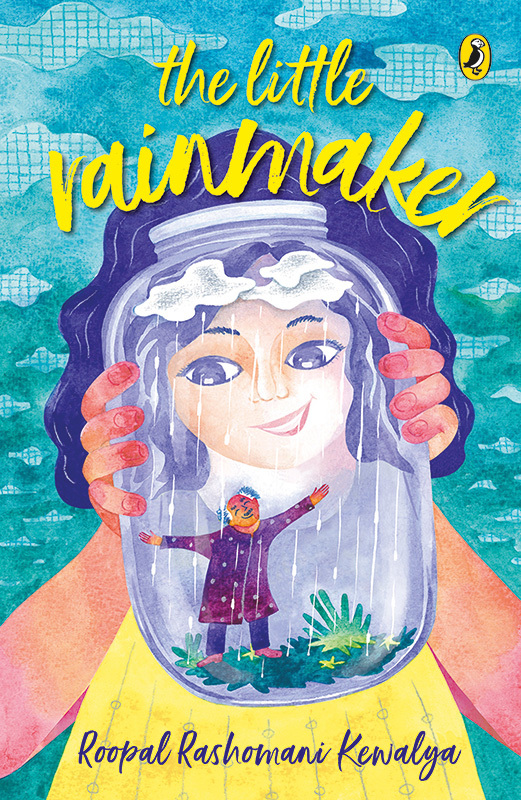 But her favourite person, storyteller ‘Grampa’ is dying and his last wish is to see rain. She sets out on a journey to make it rain for him. 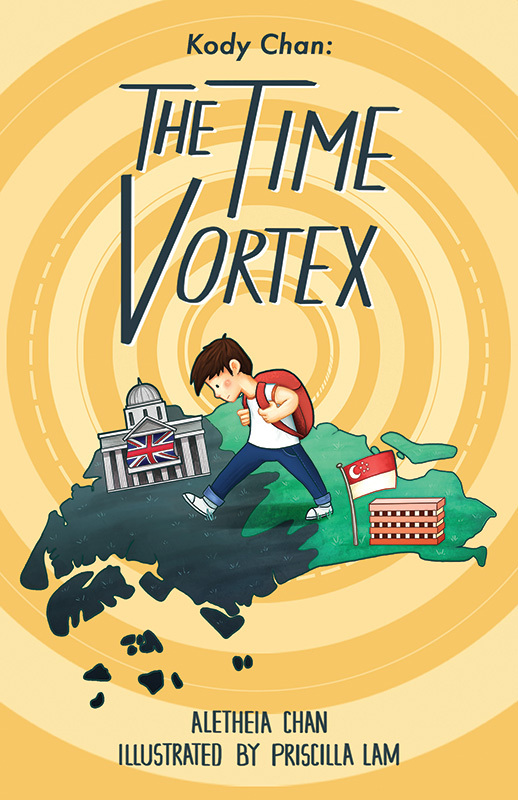 Caught in a time vortex, Kody Chan, a Primary 5 student is transported to 1941! He meets General Percival and Elizabeth Choy. This is the first of a trilogy of Kody’s adventures to discover about himself, Singapore then as a British colony, and his heroic struggle against evil. A wild elephant from Johor, Malaysia swims across to Pulau Ubin, Singapore and has a few encounters with residents and tourists. He is finally captured and given a new home in Endau Romgin National Park. 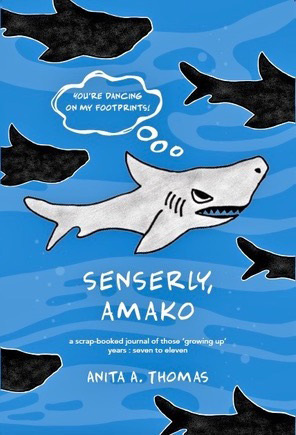 Equally interesting to parents and children, this coming-of-age scrap-booked journal of 8-year-old Amako (self-named after the mako shark) expresses the enchantment, curiosity and observations that belong to childhood and are cherished by adults. Hear from in his own words, through emails, messages, thoughts, illustrations and comments. Oral storytelling has been passed down for generations to share knowledge and ideas. 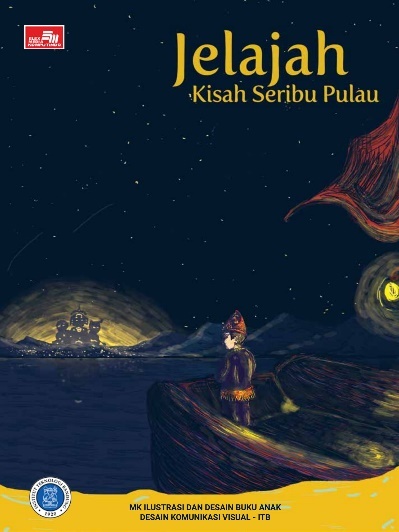 By creating children’s books about Indonesian folktales, the Bandung Institute of Technology’s Children Book Design and Illustration Course tries to capture and preserve Indonesia’s precious heritage. 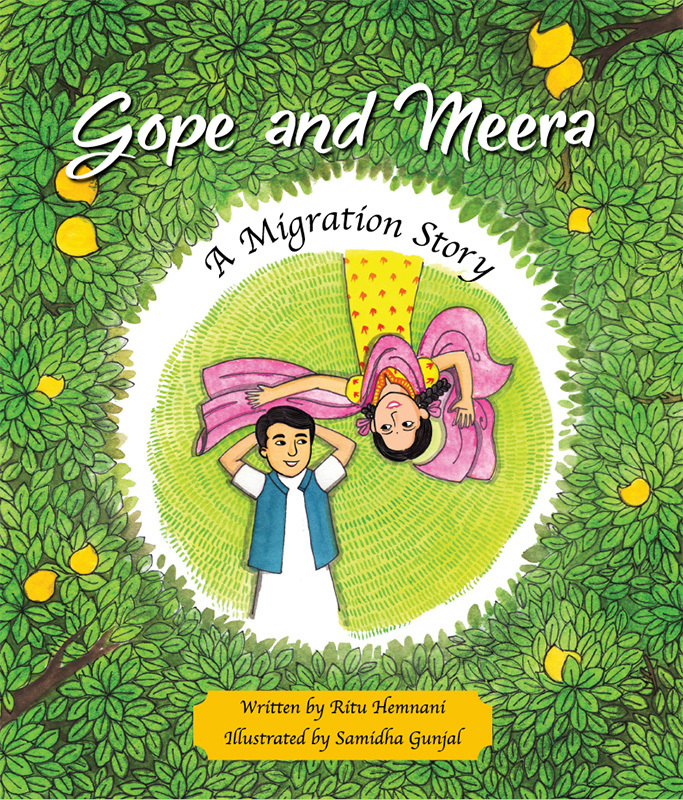 Gope and Meera – A Migration Story is a tale about a cherished homeland reluctantly left behind and the separation of two young friends during the 1947 Partition of India. It is a tale of tragic loss, determined hope, preserved culture and spirited victory that will captivate readers of all ages. Inky has a problem. He poofs when he is nervous. He cannot help it, he cannot control it and he is utterly embarrassed about it. It’s Inky’s first day at school, everything is new and unfamiliar and Inky is very, very nervous. Lin has a beautiful smile. Everyone tells her so. One day, Lin’s front tooth falls out. Lin is convinced that she has lost what makes her special and tries creative and hilarious ways to get back her beautiful smile. Spiky and Dotty were best friends who played together all day until the day they both changed. One can play only in the day while the other only at night. Will the best friends grow apart or will they find a way to spend time together? In the town of Gloomsville, everything is black and white, including the trees and even people. One day, a little girl is born and she is colourful. 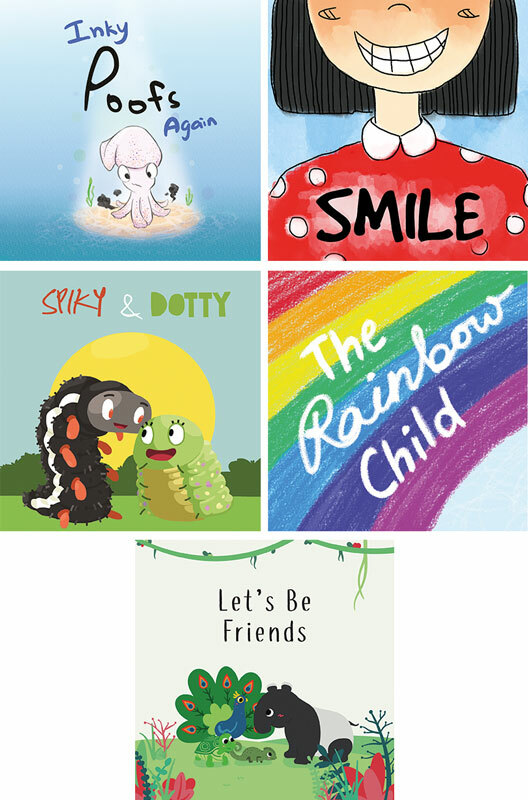 The Rainbow Child is a story about Ruby, a little girl who is not afraid to let her true colours show. Tapir wants a friend but finds fault with everyone he meets. He finally meets Orangutan and thinks he has found the perfect friend, but he is in for a surprise. No child is an island! Take a look at the day-to-day interactions of a Singaporean girl with her family and friends. Discover local culture and icons while exploring the many ways we can achieve more when we work and play with others. 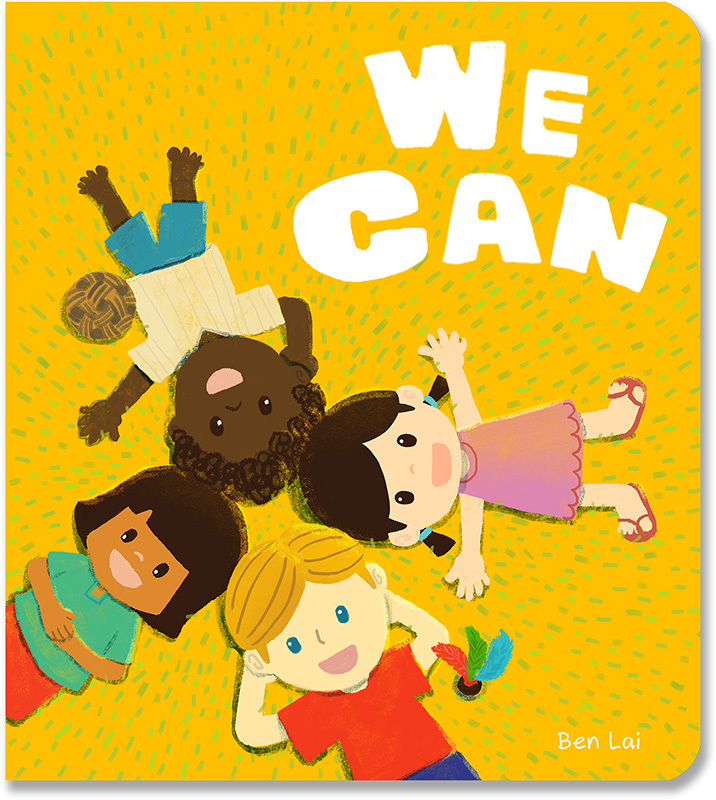 We Can is the second book in a series. Josephine Chia's first book for young readers to understand kampong life in Singapore in the 1950s and 1960s. There were no taps in the houses, no electricity and the bathroom or bilek mandi was outdoors. 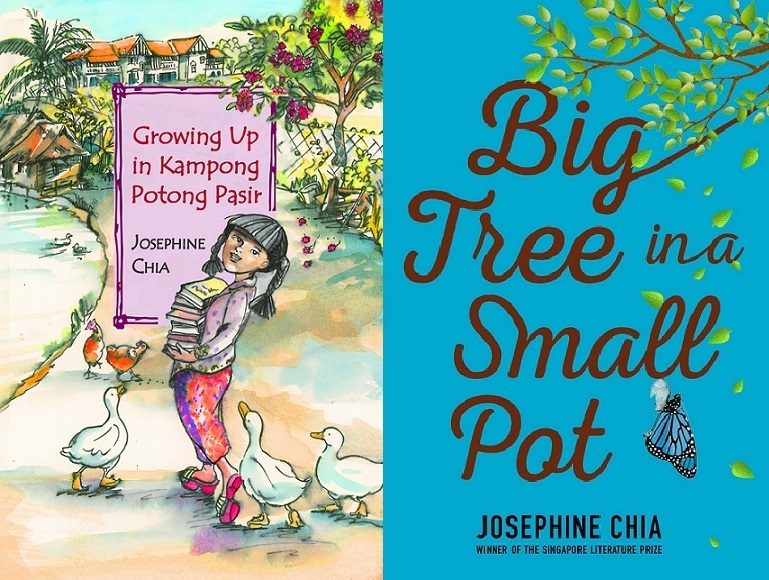 Find out how a tin of Milo and packets of nasi lemak started Josephine on her schooling and career as a writer. Privileged, sensitive and smart, Eric Teo learns by accident that he has a Peranakan grandmother. Rajah – thoughtful, unflappable and visually impaired – lives modestly with his music-loving family. When the two boys meet, each brings with him something the other must learn, and a friendship is forged that will change them both. Big Tree in a Small Pot explores the meanings of friendship, family, loss and the values we live by. They have come from afar, they get into scrapes and they fix it all by themselves! 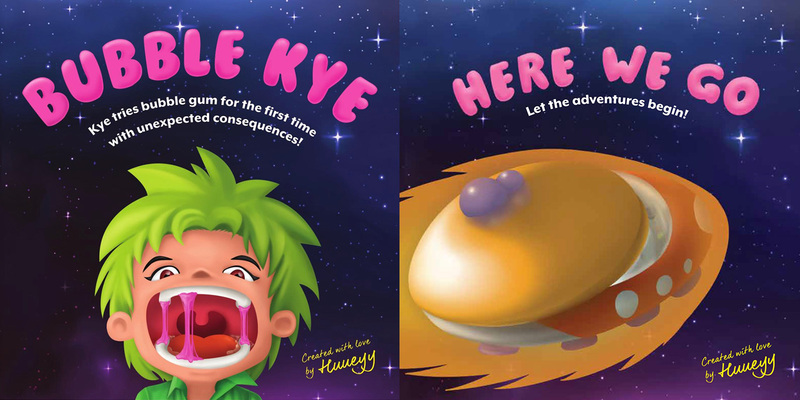 This time, Kye tried bubble gum for the first time with unexpected consequences. This is how the Tions’ adventures began. They were so excited! Jade, Kye, Indil, Joan, Lara and Ashi discovered similarities and differences between Tionions and humans. Emma and her grandmother, Popo are best friends. Back in Popo’s day, children played with whatever they could find around them, such as seeds, flowers and leaves of plants. As Popo relives the old ways of play, new worlds are opened for Emma and love is passed on from generation to generation. 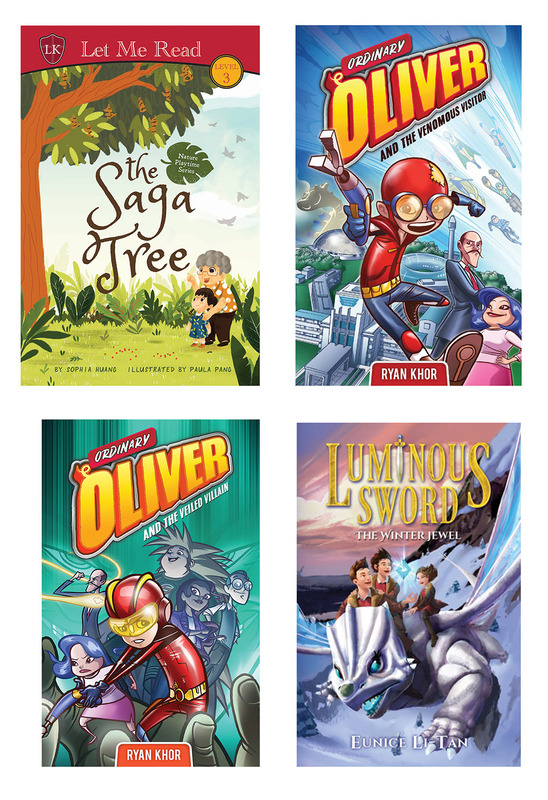 In planet Rubius where everyone has a super power, 10-year-old Oliver stands out for the wrong reasons – he doesn’t know what his super power is! The monster attack was not by chance. A traitor lurks within Rubius! Could it be the new student Harry? Why is he so keen to be tutored by Oliver? It's a race against time for Mr Chapman and Mrs Wooisworth as they rush to uncover the secret behind the monster attack and discover who the veiled villain is before it's too late. Journey with Jusvin, Patrick and Lixy as they once again venture into exhilarating lands! Merpixies Academy is unable to shift its location during winter, which puts them in a precarious situation. Jusvin and friends must retrieve the Winter Jewel to change the seasons. Will they find the jewel in time? 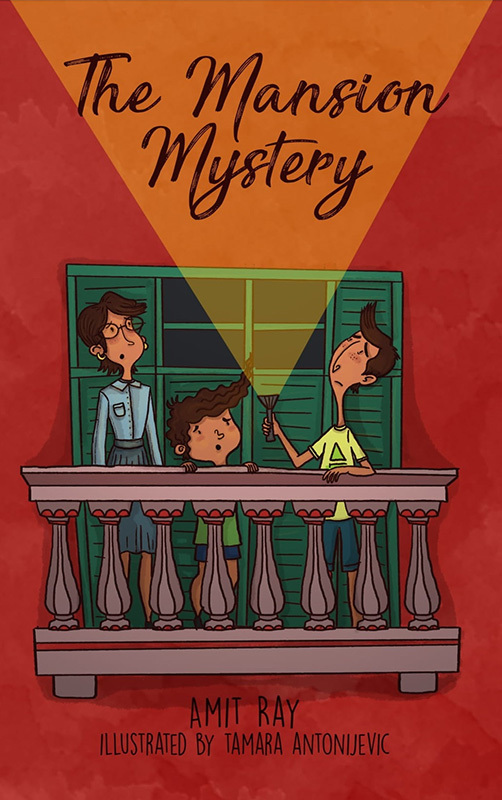 Nick and Neel stumble across an old riddle in their ancestral home. But it’s proving really hard to read! Where does it lead? And who’s the mysterious person who wrote it? It will take ingenuity, quick-wittedness and maybe a teeny-tiny bit of help from unexpected quarters to crack this code! Adil sees many ingredients on the table in the kitchen. There is a bowl of kelapa parut (grated coconut), beras pulut (glutinous rice), gula merah (palm sugar) and daun pisang (banana leaf). What kuih is Nenek making? Why does Nenek’s kuih look like batu selembat (5 stones)? Can they really be eaten? 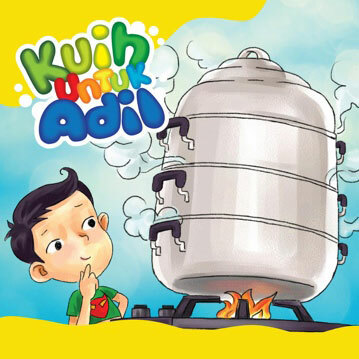 Follow this hilarious tale and discover what mysterious kuih Nenek has prepared for Adil!